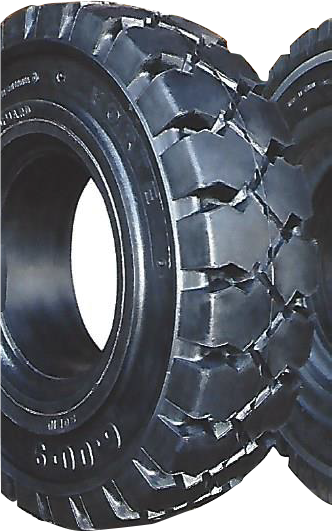 You can expect tires that are Rugged, Durable and Long Lasting that fit you budget. Forklift pricing is shown below by each tire type. 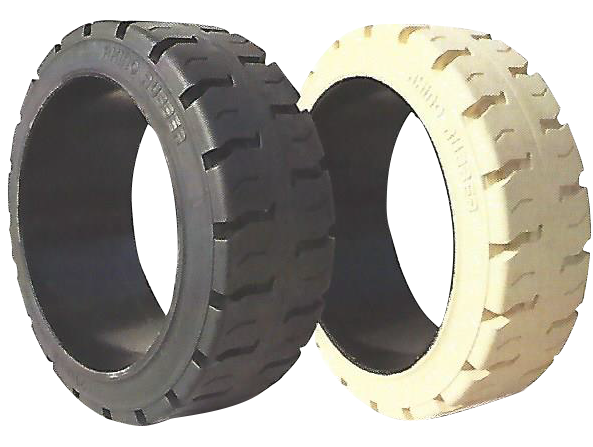 Whether Black Rubber or White Non-Marking they are available and in stock. 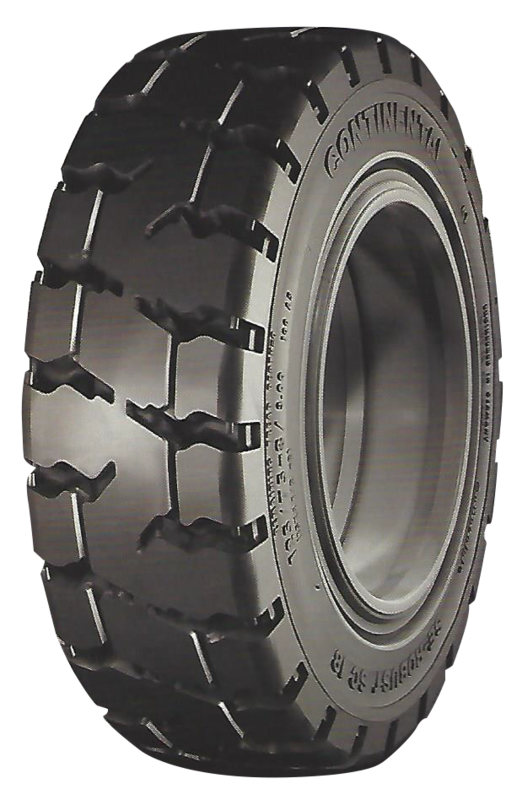 Choose Aggressive Traction or Long Lasting Smooth tread designs. 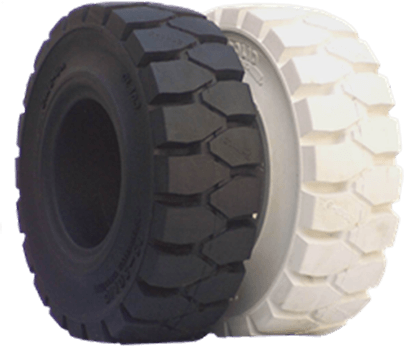 Wagner Industrial Services has been around long enough to know which tires you need to get the Best performance out of your forklift or fleet. Our team will beat the competition's prices. Call Us Today! 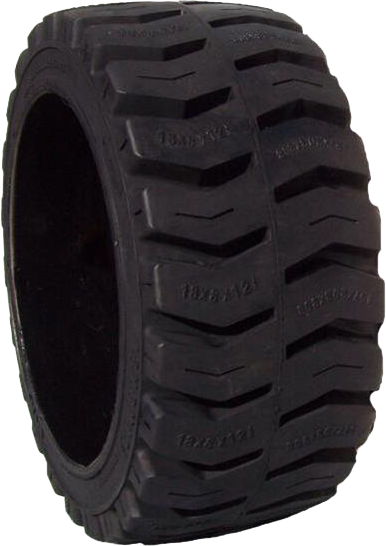 Widetrack smooth and traction press-on tires with aggressive patterns for the warehouse customers. 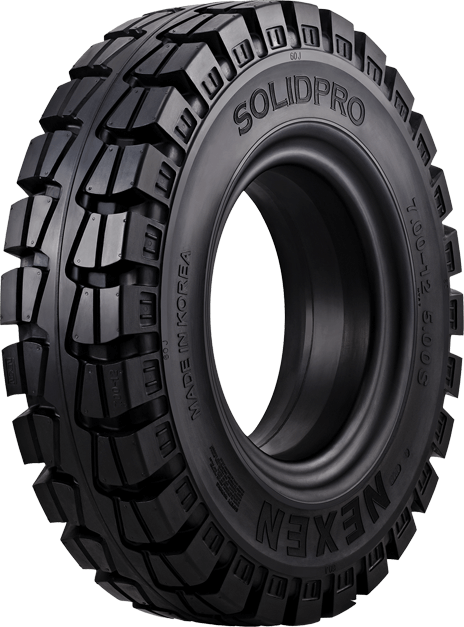 GS Solid tires for outside lifts that provide durability and value with a lower cost. Premium Nexen Solid tires for outside lifts for performance and comfortable ride. Continental tires for outside lifts for super durable performance. Numa Forte tires for long lasting tires on blacktop and concrete.